Go get a box set of the American series. Go get a box set of the British series. Which South African stars will be chosen? Get ready for closed streets and more visitors. Oh wow! Looks like South Africa is about to get our own Law and Order TV series in the near future. I hope it packs the same punch and voomah that the American series does. 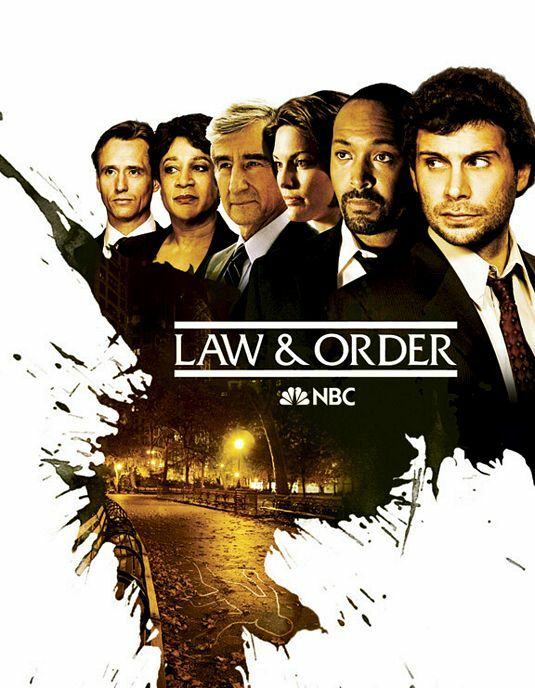 We love L&O’s trademark fast-paced storyline and good dialogue that remains true to life, with believable actors bringing the plots to life. Get that right and you will have a large, secured audience. 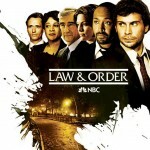 It appears that Africa HD has won the franchise rights to the filming format of the American and British Law and Order series and they plan to start filming the first 12-part series in May 2012, entirely in Cape Town with an all-South African cast. The Cape Film Commission has apparently agreed to assist with everything from booking locations to permits and anything else that Africa HD may require. 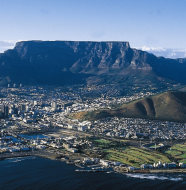 The Western Cape government and the City of Cape Town have thrown their full support behind this project, as not only will the series showcase Cape Town to an enormous worldwide audience but it will also attract tourism and benefit the economy of the region. Each of these episodes are projected to add something in the region of R3 million to the coffers. We certainly will be holding our breath and will be looking forward to the South African Law and Order, together with all the talent that our country can bring to the series. Sigh – a year seems so long to wait. Hats off and congratulations to Africa HD on this huge achievement. Hoping to see more in the future.